Visual Studio Code>Themes>Github ThemeNew to Visual Studio Code? Get it now. 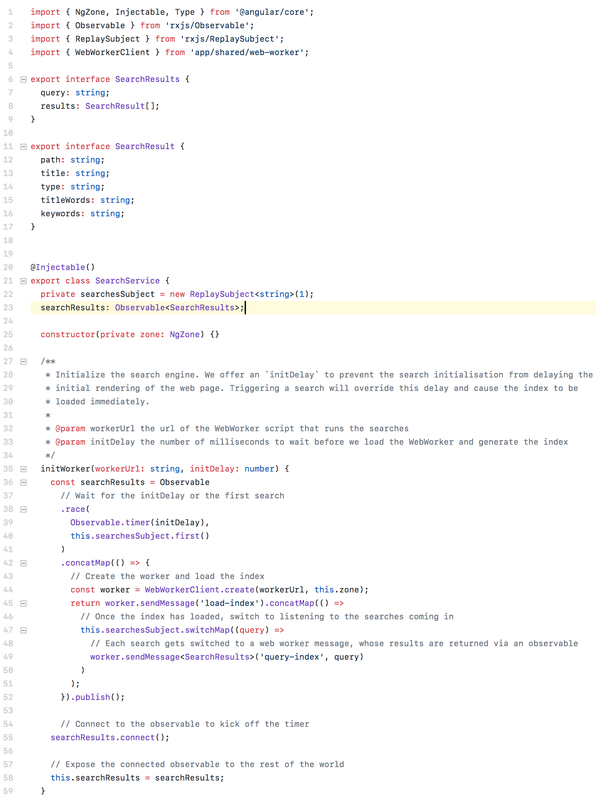 The purpose is to provide a color theme for Visual Studio Code as close as it can get to the real GitHub code styling. Or install this theme from the extension panel (search for "github theme"). You can find this theme in the Visual Studio Code Marketplace. To get the full GitHub experience set "editor.lineHeight": 20 in your VSCode settings. If you find any issues, bugs, missing stylings or feedback please feel free to file an issue.